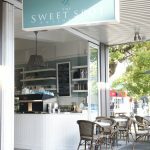 One look at a fading black and white photograph was all it took for Peter Bozikis, the owner and head pastry chef of Randwick’s The Sweet Spot Patisserie. 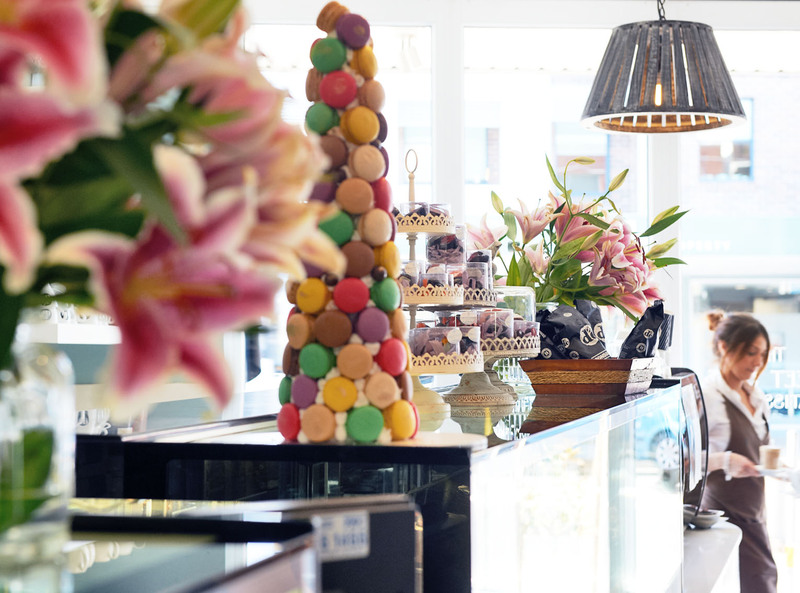 In that snapshot, he saw inspiration for what would become not only he and his wife Angela’s first business, but a revival of a uniquely European tradition. 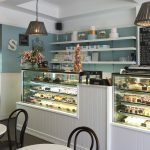 The crinkled photo of the old patisserie shop-front, from the Bozikis family’s home island of Zakynthos Greece, framed a scene common to the region. 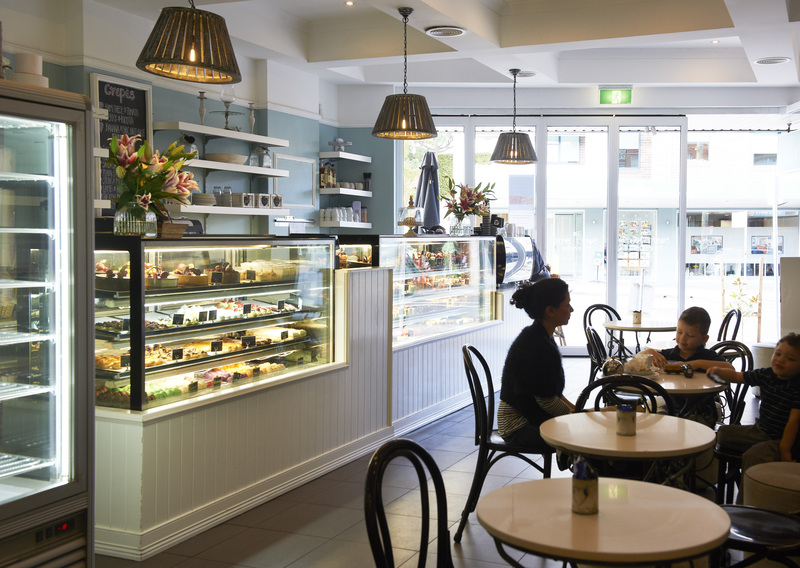 Groups of men sipping their coffee’s outside the little shop, talking and catching up while sampling sweets they would later buy more of to take home to their families. 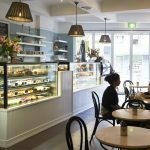 Inspired by nostalgia, and armed with nearly 20 years experience in the industry, Peter and Angela embarked on their life’s dream – to create a European inspired patisserie that would provide Randwick with both modern and traditional sweets, that customers could enjoy in comfort at the shop, or take home for the family to share. 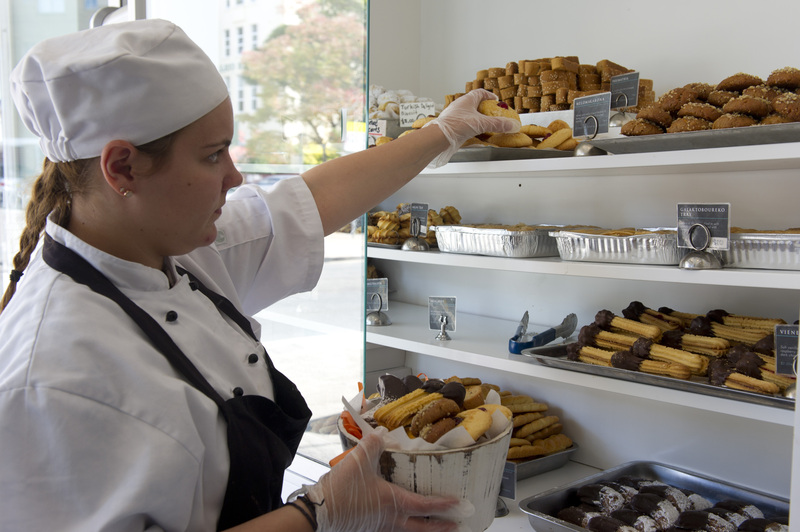 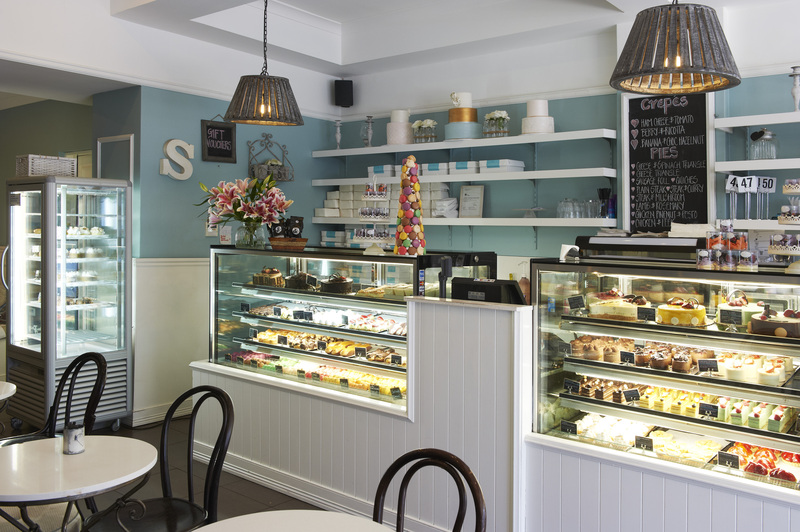 Since opening its doors on August the 10th, 2007, The Sweet Spot has become Randwick’s favoured patisserie, and a communal meeting point among friends who want to catch up with good coffee and an assortment of cakes to indulge in. 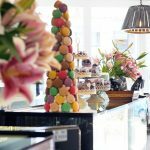 With a wide range of European inspired sweets and traditional Greek favourites, the next cake for your special occasion could just be the most special one yet. 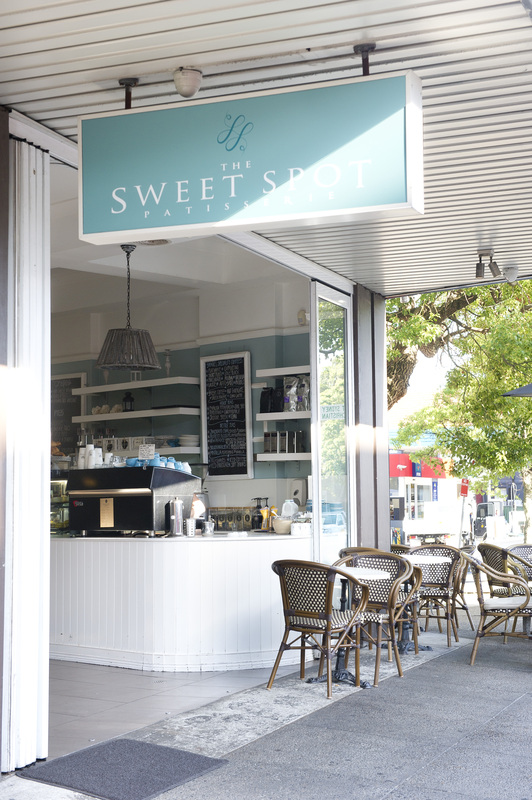 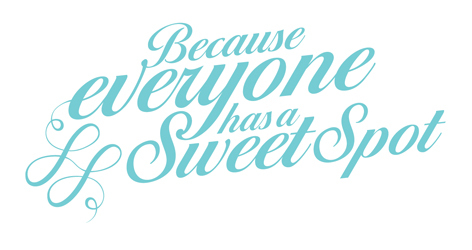 It’s no wonder that The Sweet Spot Patisserie has cemented its place in the heart of Randwick’s ‘The Spot’, because at the end of the day, Everyone has a Sweet Spot.